alexandra the cat. 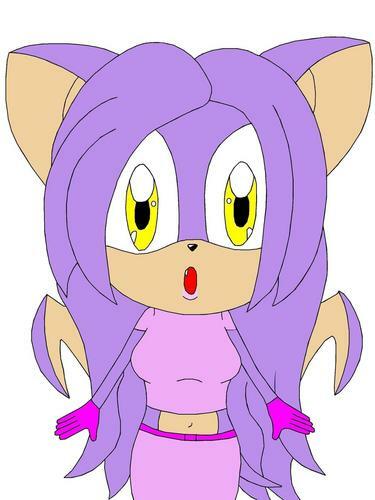 aonther sonic fan character made by me. HD Wallpaper and background images in the Girl sonic fan characters club tagged: sonic fan character alexandra the bat. cute, but way 2 skinni armz.